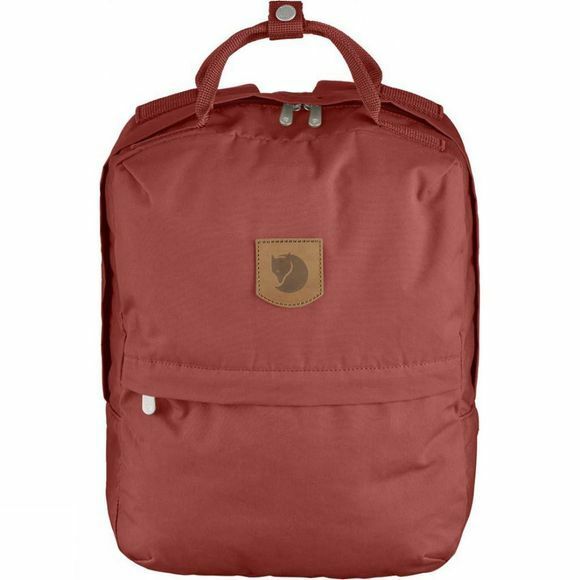 The Greenland Zip Rucksack from Fjallraven is a practical everyday rucksack for wherever your day may take you! It has padded shoulder straps and back making it comfortable for wherever you may be going on your day. It has enough space for everything you may require having two open side pockets for items such as a water bottle and a front zipped pocket for items such as a wallet or phone and can also be used more like a bag having a double handle design meaning you can separate the handles and carry the rucksack in one hand rather than on your back. It can be used in an everyday working environment, having an inside sleeve that could be used to store a laptop or work folder.